The bank has offered a reward for information _______ to the arrest of the robbers. (The bank) (has offered) (a reward (for information [leading to the arrest of the robbers])). 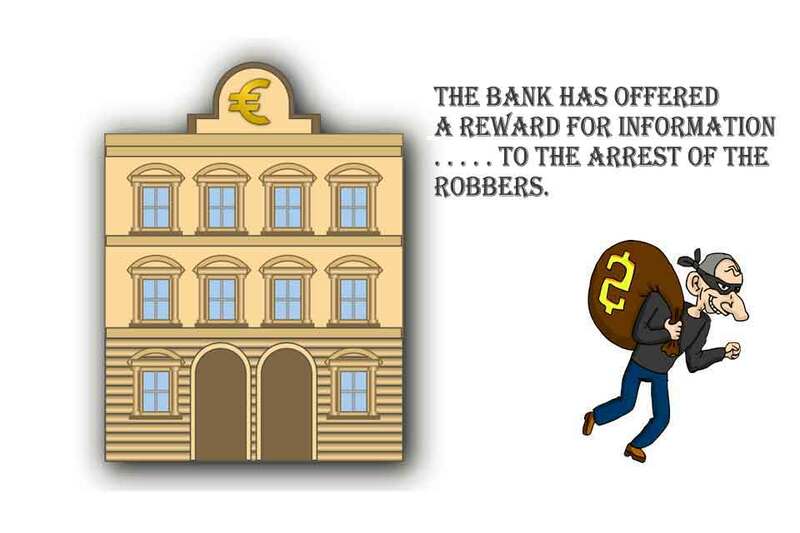 The bank has offered a reward for information [that leads to the arrest of the robbers]. The bank has offered a reward for information [leading to the arrest of the robbers].